Wide range of PVC colour options. 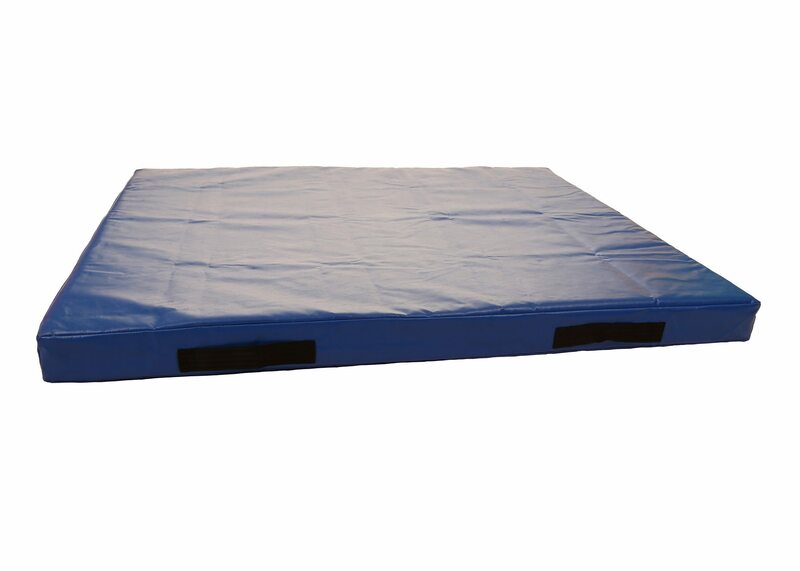 Splat Mats are one of the latest products in our Foams 4 Sports Gymnastics Mats range. 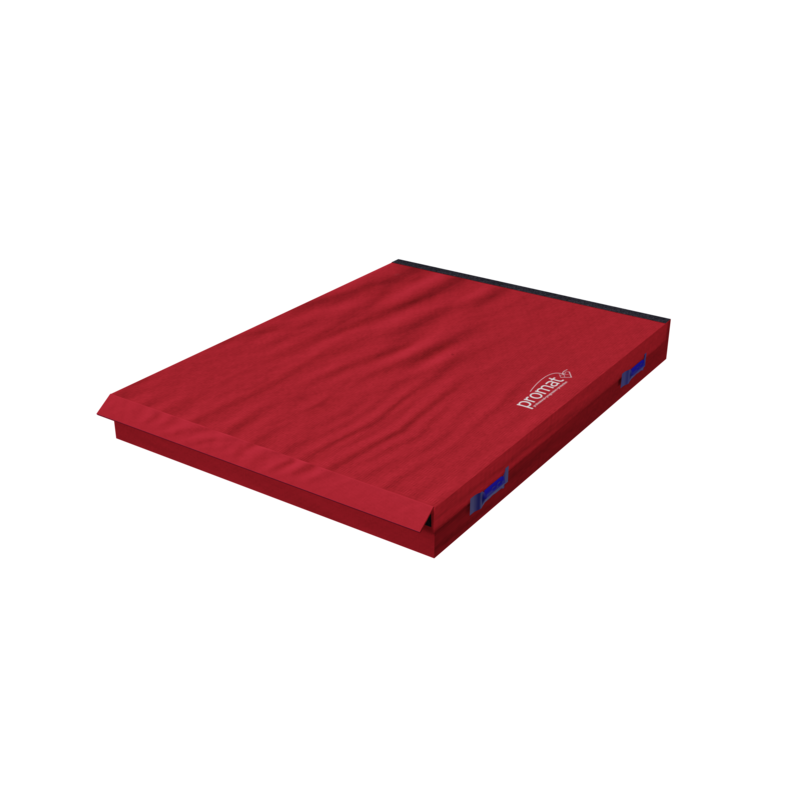 The Splat Mat is a great addition to any Gymnastics area. 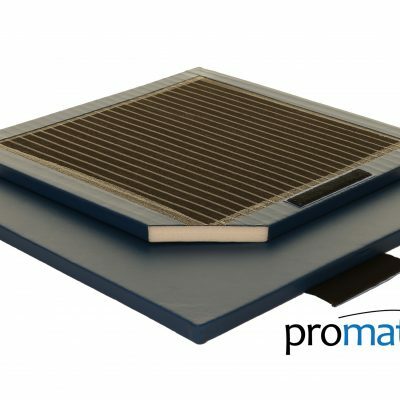 It is used for practicing a wide variety of landing activities and it is recommended to be placed over other joined mats. This will in turn create a seamless landing surface with no gaps. They are made with a soft foam core with a heavy duty PVC Cover. Available in a wide range of PVC colour options. Approx. 2 week lead time for manufacturing. 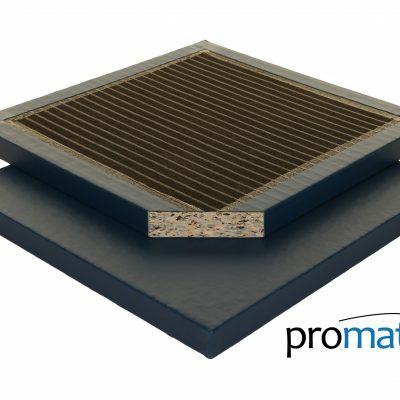 We manufacture all mats at our factory in Greater Manchester.